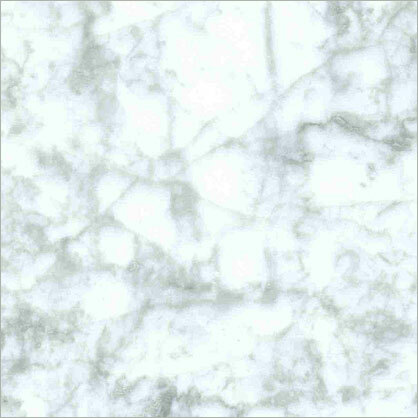 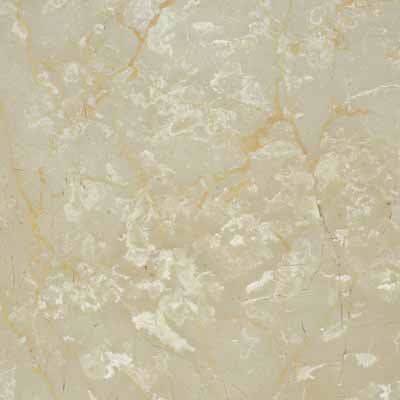 Marble is one of the most refined stones. 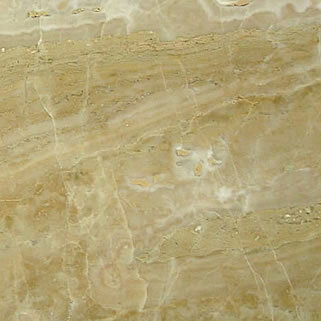 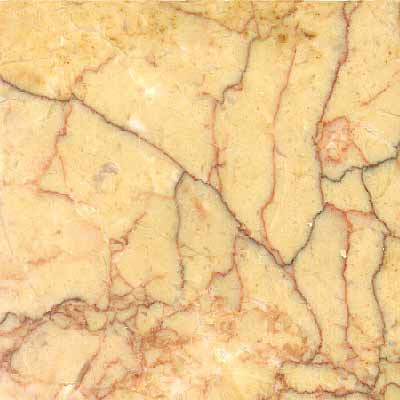 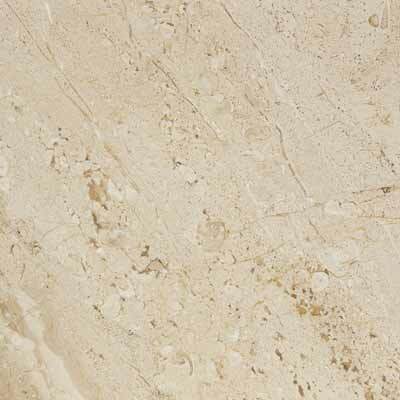 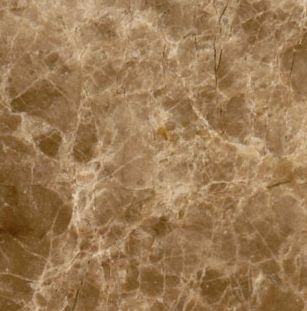 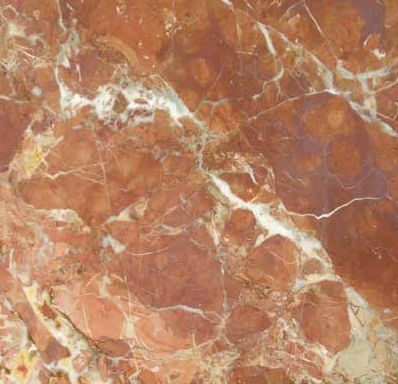 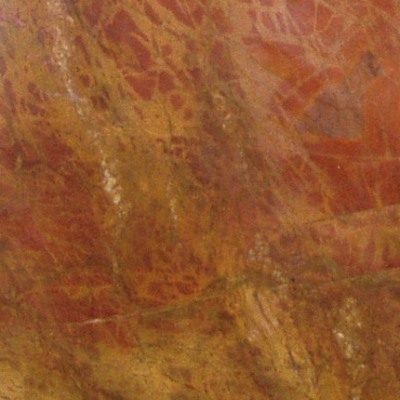 The wide range of colors and heavy veining contribute to its beautiful, natural essence. 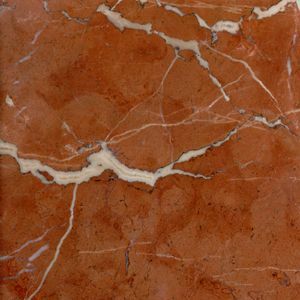 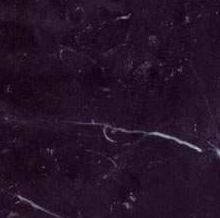 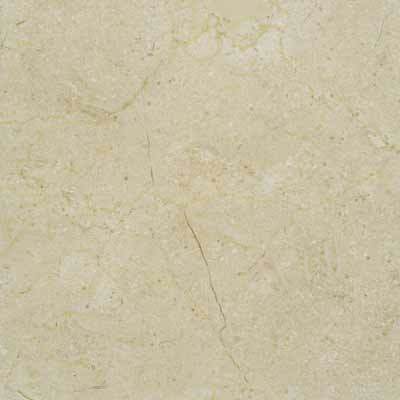 Marble is a porous stone that can scratch easily with utensil use and when exposed to certain acidities, can absorb stains. 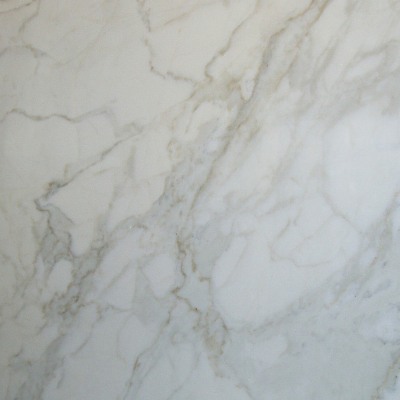 With it’s use being more practical in a bathroom, marble’s high maintenance does not make it a good candidate for kitchens. 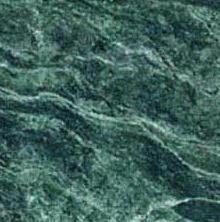 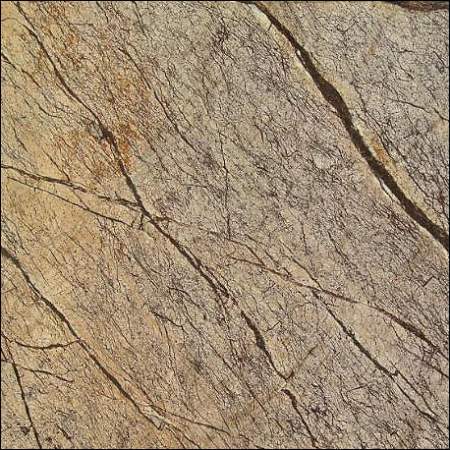 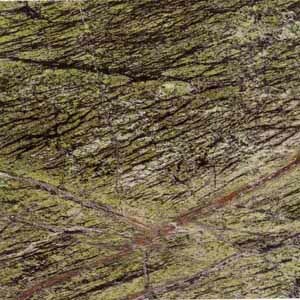 In addition to countertops, Minami Granite Designs also specializes in using marble for flooring and walls as well.